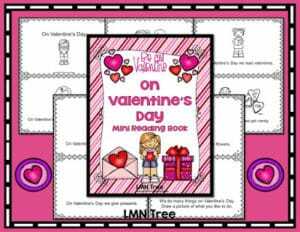 Here’s something sweet for you for Valentine’s Day that is calorie-free! 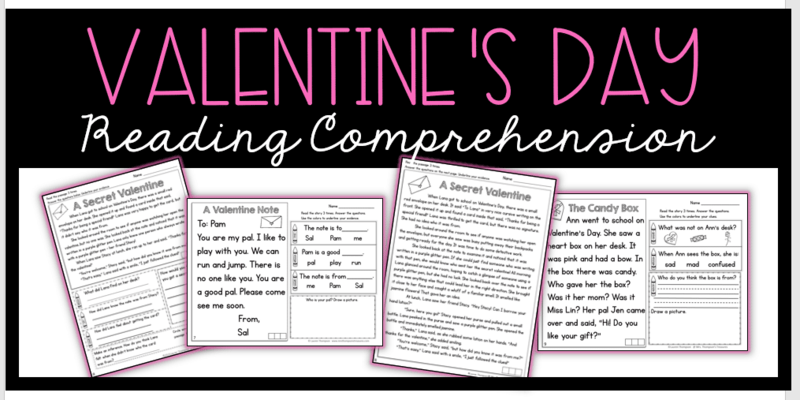 I’m sharing this pack of Valentine’s Day reading comprehension passages and questions with four different levels. 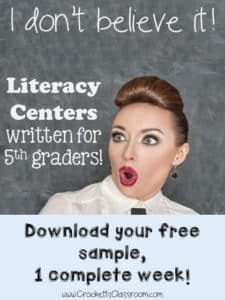 With the four levels, you are sure to find something to meet the needs of your K-4 students. 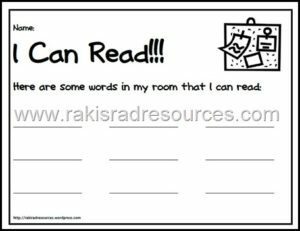 Each passage includes comprehension questions and requires students to find and color code the text evidence to prove their answers. 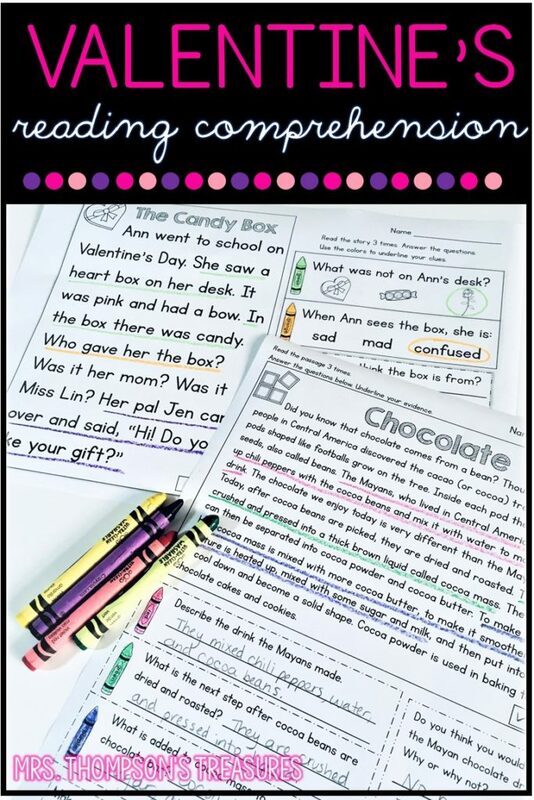 Use this for a fun literacy center, guided reading, or fun morning work during Valentine’s week. When you join my newsletter list, I’ll send you the pack for free!